The global population, particularly in the developed economies, is approaching old age which pushes the market associated with healthcare and widens the scope for bone and joint health ingredients in the market. Geriatric population is likely to drive the demand of the market. Moreover, the athletics and gym goers have also realized the importance of bone and joint health supplements and have started adopting them in order to prevent bone deterioration in the later parts of their lives. The market has recently witnessed an emergence of sports nutrition products promoting bone health. 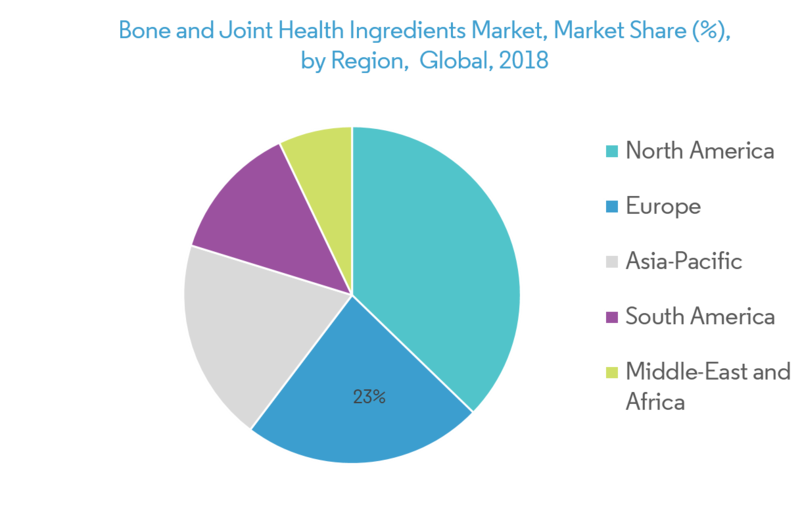 The bone and joint health ingredients market provides a range of health-oriented ingredients dedicated to dietary supplement, functional food & beverage and other industries such as pharmaceuticals. The product offerings of the market revolve around major ingredients including vitamins, calcium, collagen, magnesium, glucosamine, omega-3. By geography, the study covers North America, Europe, Asia-Pacific, South America and Middle-East and Africa. 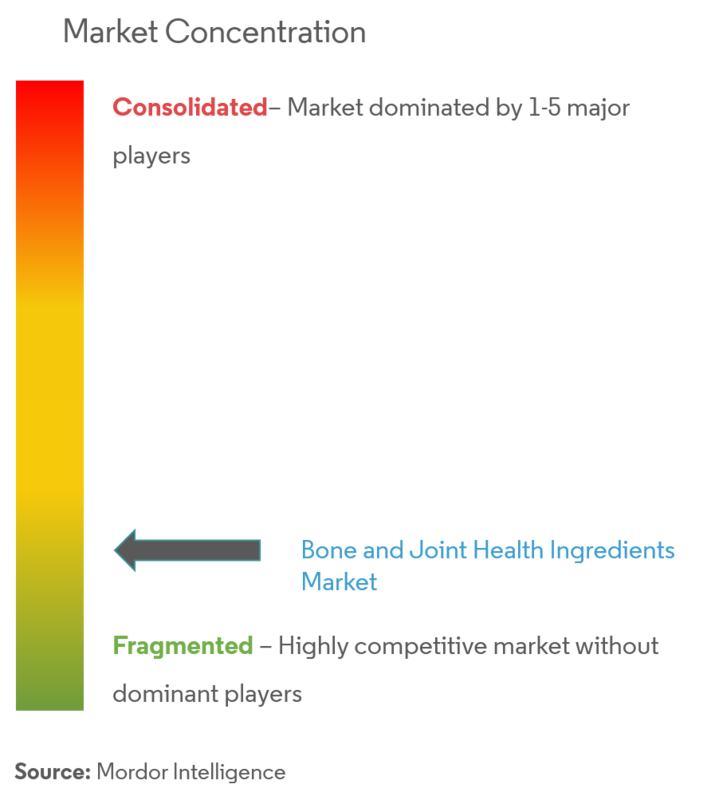 The bone and joint health ingredient market primarily thrive on the ageing population that is highly susceptible to bone injuries and fractures. Ageing or geriatric population is one of the largest target segments for bone and joint health ingredients manufacturers worldwide. The geriatric population who are conscious about the use of ingredients used in the food they consume are seeking for plant-based herbal ingredients, such as turmeric, boswelia, and tart cherry, in contrast to animal-derived ingredients, such as glucosamine and chondroitin. According to the study published by WHO in 2014, approximately 22 million individuals in Europe and 14 million in the United States are likely to suffer from osteoporosis, by 2020. Thus, portraying a promising scope of the health ingredients among the consumers in recent years. 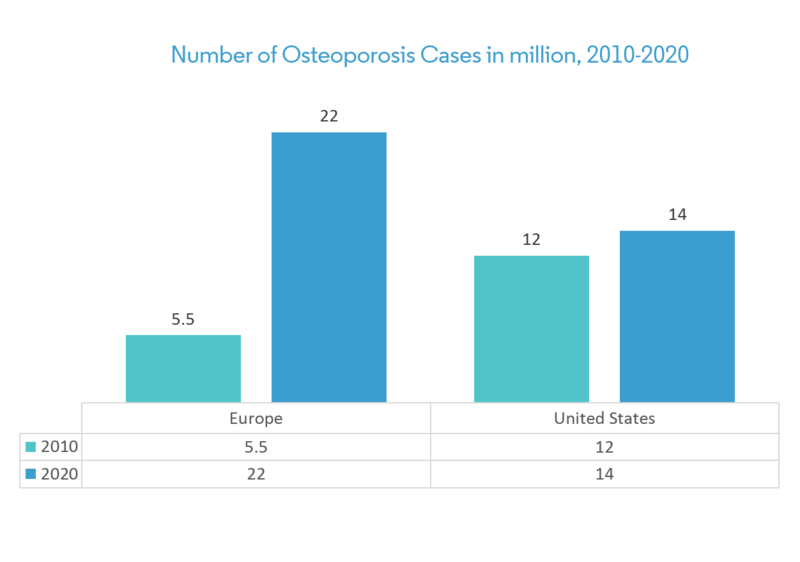 Attributing to increased awareness regarding health issues North America region dominared by United States, held the maximum share in consuming bone and joint health ingredients in 2018. Consumers in the region are more focussed to spend on preventive measures than treating the cure. The mature markets of the US and Canada are switching to more wholesome aspects of bone and joint health ingredients. There have been robust demands for functional and fortified foods that contribute to overall bone health. The bone health consciousness has also penetrated among the other countries of North America leading to higher availability of such supplements and products in retail stores and on online platforms. 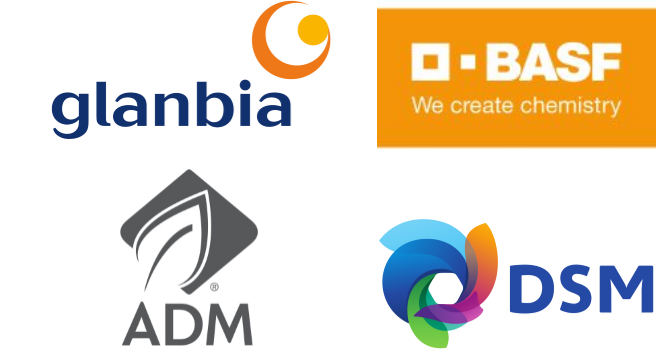 The most active companies in the global market are Koninklijke DSM N.V., Holista Colltech Ltd, Archer Daniels Midland, and BASF SE. 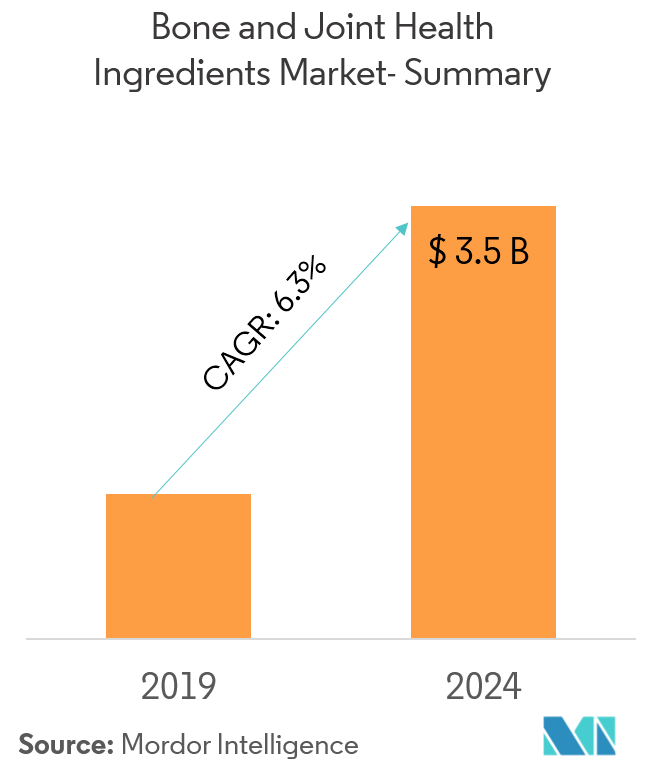 Many manufacturers are adopting strategies including acquisition, merger, making heavy investments in R&D and launching research centres to introduce biotechnologically developed ingredients. One of thsoe dominant player DSM, has built a global network of innovation centres with facilities dedicated to delivering critical research, market-ready, and sustainable product solutions.